Columbia Christian Schools is very active in the arts, including both fine and performing arts. Students in Kindergarten through 12th grade have multiple opportunities to experience music, drama, art, choir, and band. Columbia Christian teaches fine art to all students from Pre-Kindergarten through high school. Students learn about basic art skills and materials using a vareity of media. Students are introduced to design fundamentals, drawing, painting color theory, sculpting, and print making. In the elementary, individual classes also provide class time for art projects using sidewalk chalk, water and tempera paints, cut outs, for making collage projects, and for learning designs and color. Students in 5th grade may take part in the Beginning Band program. Middle school students (6th-8th) may enroll in the Intermediate Band, which meets during an elective period during the school day. 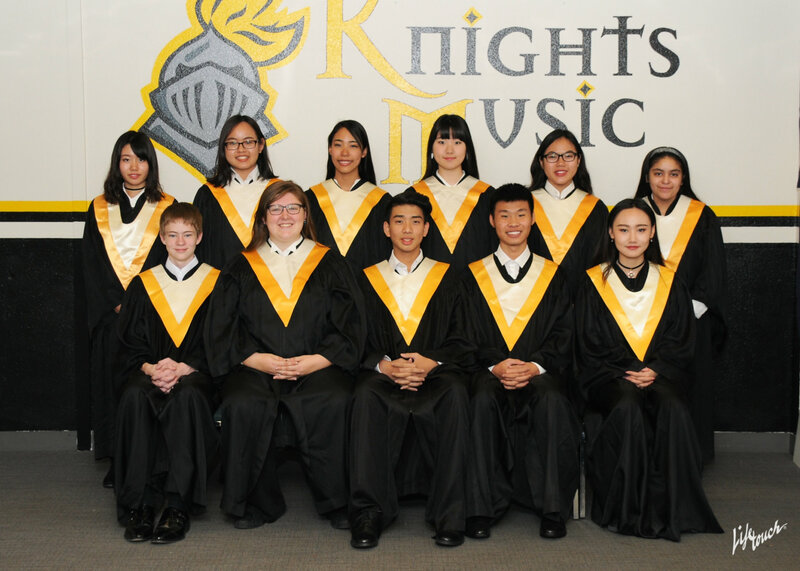 High school students may take part in the Knights Band, which plays as a pep band at times for sporting events, and performs evening concerts. Columbia Christian teaches music to all students from Pre-Kindergarten through high school. In the Pre-Kindergarten and elementary a general music class is a regular part of the curriculum for each grade. The curriculum emphasizes basic rhythm, reading, and performance skills; basic singing skills; basic listening skills; basic note reading skills through playing the recorder and singing. The program utilizes movement to instill a feel and understanding of rhythm in each student. The students learn to relate to music through exploring various composers and style periods. In middle school and high school, the music program consists of students learning basic music reading skills as well as the tone quality of their voice and controlled breathing. High school students have the opportunity to participate in the school choir. This choir performs in several evening concerts during the school year. The music program involves the students with a variety of styles of music as they learn it and perform. Elementary students participate in a number of activites, often during the music block, to gain exposure and experience with basic components of drama such as movement, volume, and costumes. 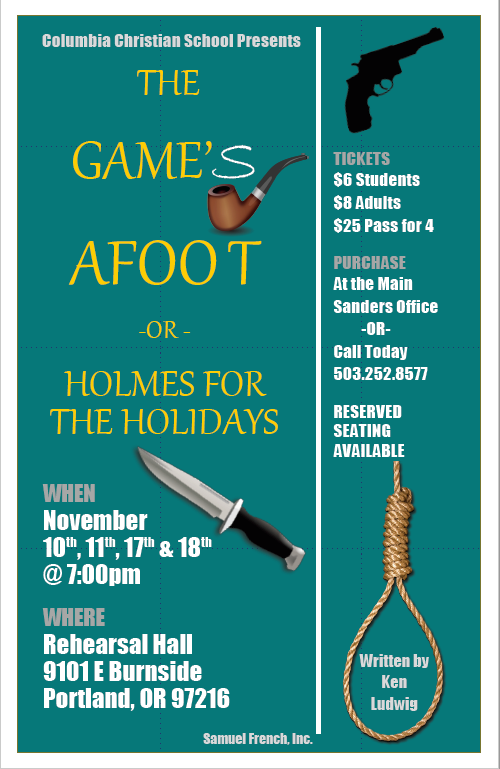 Students in intermediate elementary grades may be involved in a drama performance in the spring. Middle school and high school students have the opportunity to participate in the Columbia Christian drama program (outside the school day), and the opportunity to enroll in a drama course as an elective. The drama program includes at least two performance each school year and students are able to audition for roles in the plays and musicals. In the elective course students are introduced to a variety of topics including theater history, mime, and improvisation and students learn stage and set preparation, lighting, sound, costume design, and make-up.